No facial hair required! 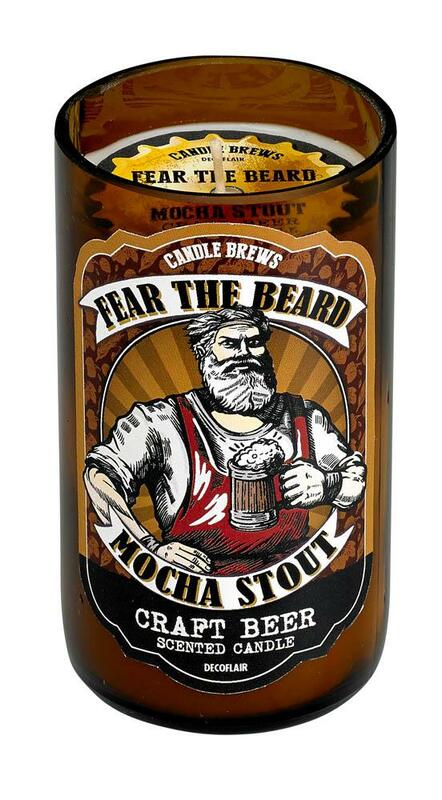 The Fear the Beard Mocha Stout Candle is a great gift for any beer lover, offering dark good looks and a coffee and chocolate-centered scent. 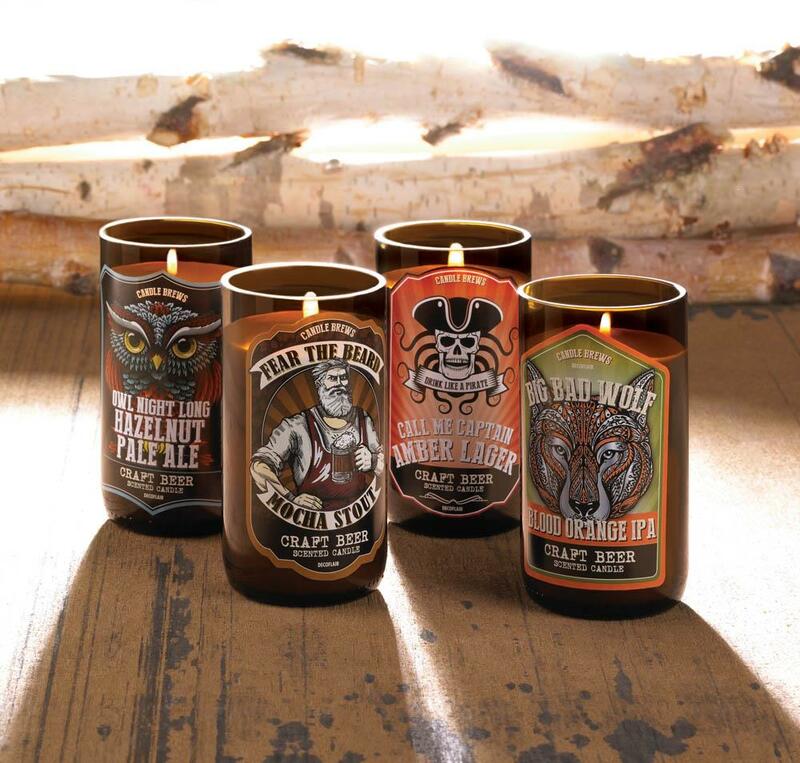 This candle beats a nightcap! The Mocha Stout scent begins with sweet coffee and dark chocolate, blended to perfection with fresh mint, parsley, cypress and hops. 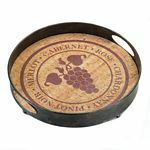 All complemented by cedarwood, leather and pink pepper. Burn time: up to 50 hours.